Chef Josh Deneau joined our very own Pina Ciotoli and CTV Windsor’s Arms Bumanlag in the CTV kitchen this week to showcase Mauro’s on Erie. 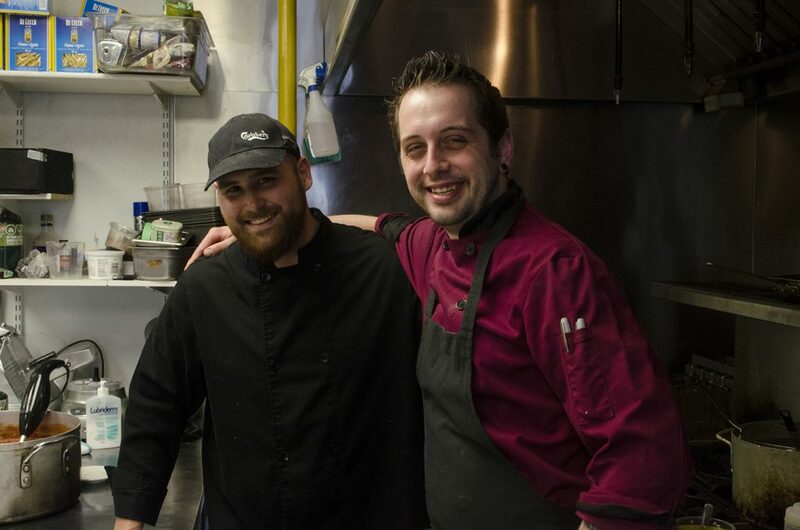 The popular restaurant in Windsor’s Via Italia is participating in Eat Your City Restaurant Week, taking place August 11-17, 2014. To celebrate, Chef Josh showed us all how to make Crab Cakes! Add eggs, garlic, blue cheese, Dijon to food processor and blend for 30 seconds.